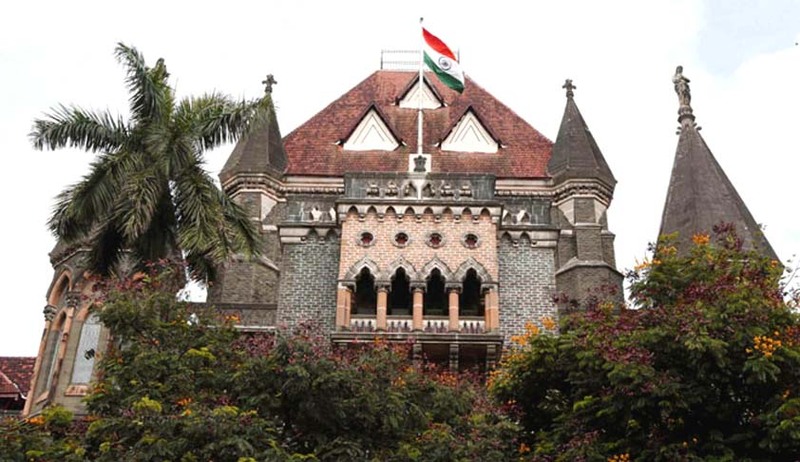 Bombay High Court has directed IDBI Bank to allow its own employees to protest peacefully within the premises of the bank at the World Trade Centre in Cuffe Parade. The bank had filed a suit seeking interim reliefs against the protesting bank employees who are seeking a revision in salary. They contend that their salaries have not been revised for the past four years. Appearing for the bank, Senior Advocate S Talsania argued that in the light of demonetization, there are long queues outside the bank for depositing old notes/withdrawal etc. Hence, the protest within the bank’s premises may cause a huge law and order problem. However, the All India IDBI Employees Association contended that such protests have been held in the past and have always been peaceful. They said that this year three such “gate meetings” have been held in the presence of the police and all of them were peaceful. It was also argued by the bank that even though the issues raised by the employee’s association were being addressed during their settlement talks, the association suddenly decided to hold a gate meeting. In order to ensure that no inconvenience is caused to the bank customers who are standing in queues, single bench of Justice SJ Kathawalla earmarked a specific area for the gate meeting to be held during lunch break tomorrow on December 14. Also, it was stated in the order that the meeting should be peaceful and no use of loudspeakers will be permitted. It has been 35 days since 500 and 1000 rupee denominations ceased to be legal tender in the country, still long queues can be seen outside ATMs every day. Currently the daily withdrawal limit is Rs. 2500.